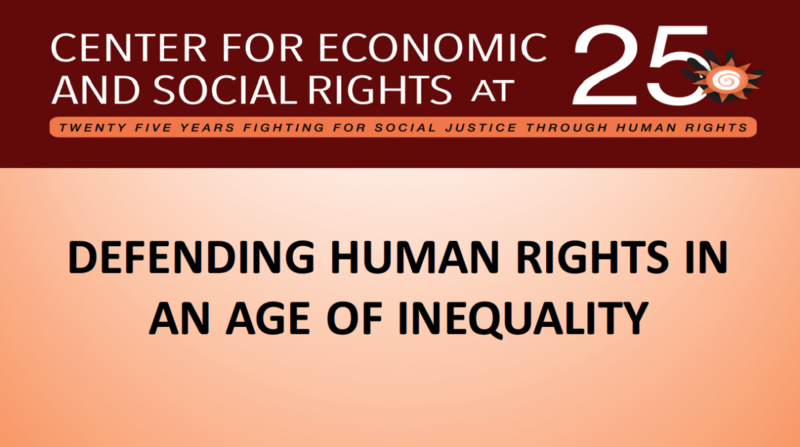 On November 8th, 2018, approximately 100 members of the Center for Economic and Social Rights' global community—including founders, distinguished Board and Advisory Council members, key partners and allies—gathered in New York City to celebrate 25 years of working for social justice through human rights. Executive Director Ignacio Saiz welcomed the group by recounting how CESR evolved from a small study team that traveled to Iraq in 1991 to assess the impacts of economic sanctions on civilians into the first international human rights organization dedicated to promoting the recognition and enforcement of economic and social rights. CESR Board Chair Carin Norberg also welcomed the attendees, noting the current challenges to the implementation of economic and social rights. A set of video greetings followed, headed off by Philip Alston, Founding CESR Board Chair, who pointed out the importance of CESR's singular work around fiscal and tax issues, an area most human rights organizations tend to neglect. 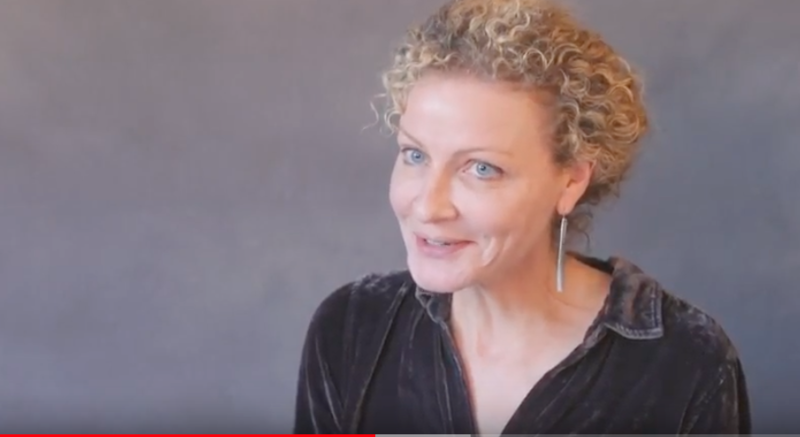 Alicia Yamin, Former CESR Board Chair, followed, indicating that CESR's research and advocacy—whether around the impacts of war and sanctions in Iraq, extraction industries in Ecuador, or metrics of development—has always made "breakthroughs for the field." Miloon Kothari, a current Board Member, concluded the videos by commending CESR's pathbreaking work on inequality and its ongoing efforts to strengthen the effectiveness of the UN human rights system. 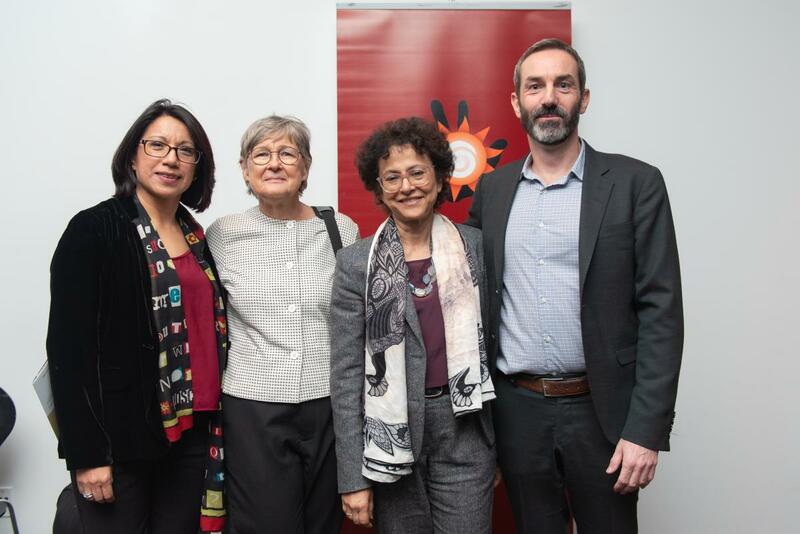 CESR's Deputy Executive Director, Gaby Oré Aguilar, moderated a brief panel discussion on "Social justice through human rights: then and now," highlighting evolving challenges in the ESC rights field and CESR's contributions to it over the past 25 years. 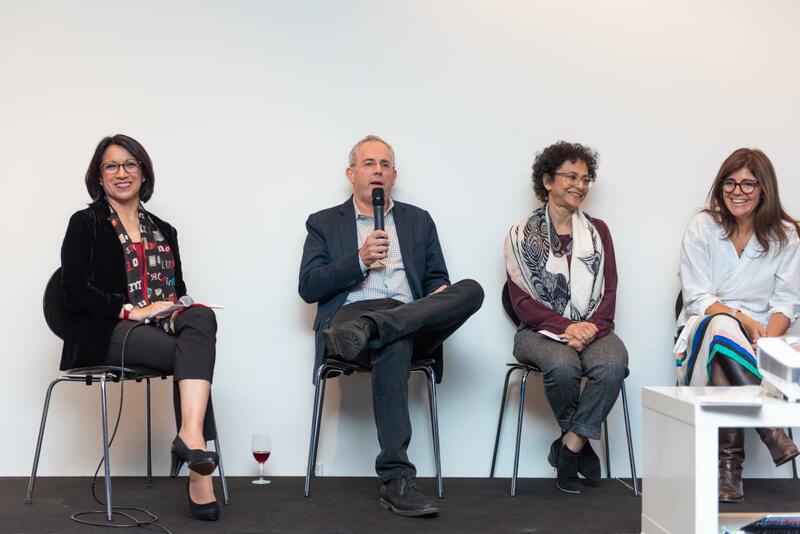 CESR Co-Founder Chris Jochnick noted that CESR's productive and collaborative approach to working with national partners and movements had stayed the course over this period. Board Member Irene Kahn applauded CESR's innovative use of evidence-based methodologies to ensure accountability in the development sector while Board Member Magdalena Sepulveda spoke to CESR's role as an inter-disciplinary pioneer in locating fiscal and tax justice squarely in the human rights agenda. Longstanding partner Heba Khalil commended CESR's role as an enabler of local activist NGOs in Egypt and Spanish partner Pablo Iglesias cited CESR's strength in deploying the international human rights framework as a powerful driver behind the recent positive shift in Spanish healthcare law. In his concluding remarks, Ignacio said that, in the face of rising inequality, austerity and authoritarianism, CESR would be redoubling its efforts to combat the obscene escalation in wealth concentration that is the most pervasive human rights crisis of our time, with far-reaching consequences for all human rights. 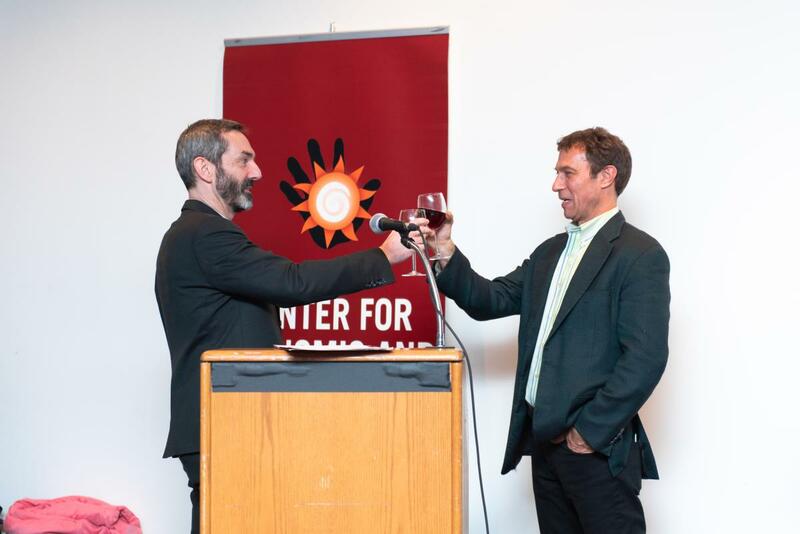 The evening concluded with a round of celebratory toasts dedicated to continuing the struggle for social and economic justice through human rights. Below access a video recap of the evening, as well as photos, video greetings and a 25-year timeline of CESR's achievements.